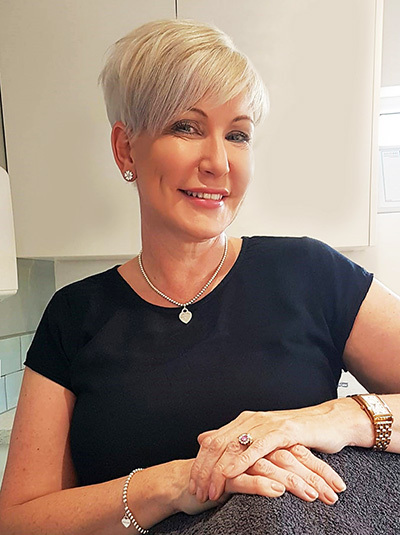 I have visited Cheryl for a variety of treatments over a period of two years and have been very pleased with the results and her knowledge of products on the market. I feel very comfortable and trust her application. Personally I would not go any where else for facial injections and would recommend her to others without hesitation.